Really sleek and fancy looking template, perfect for our webshop. im most surprised of the fantastic support from TemplateMonster....amazing, best support i have ever been in contact with. keep up the great work! 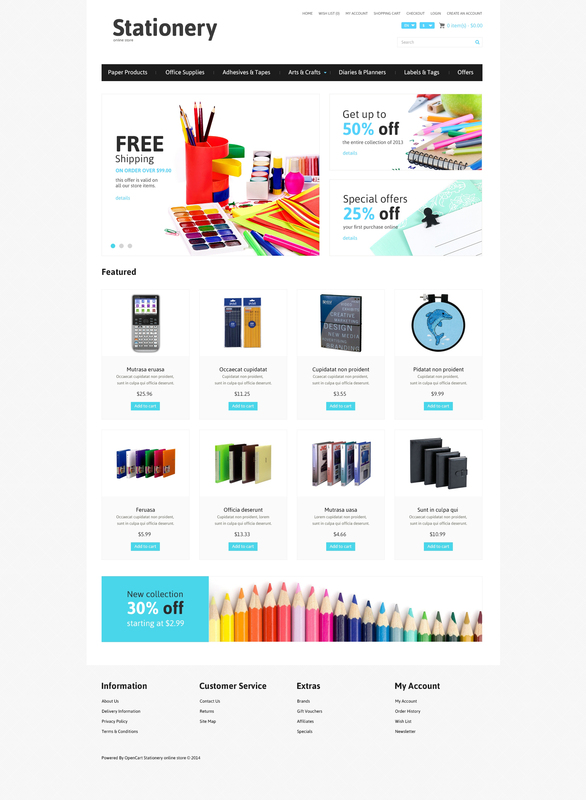 The theme is best suited for stationery, tools and equipment stores.